Originally, this date was cancelled for DSE, LSE and SEE, and a makeup rehearsal was to be held on Wednesday, Feb. 20th. However, rehearsal can now be held as usual on Saturday, Feb. 23, so there will be no makeup rehearsal on Feb. 20th. Please update your calendars! Many thanks. The Lyric Strings Ensemble (LSE), is the third tier string ensemble in the Armstrong Youth Orchestra Program (AYO Program), and is intended for advanced beginner and intermediate level string students. 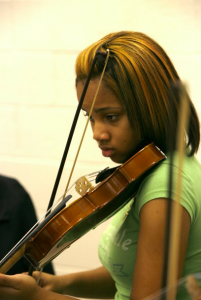 We place our music students by ability as demonstrated during their audition and NOT by age. All music that LSE plays will be in first and second position. This group plays repertoire at a graded Level 3 in the state of Georgia. It is strongly advised that all Lyric Strings Ensemble students obtain a private lesson teacher, as the once-a-week group ensemble experience alone is not enough to progress and develop a solid technical foundation. 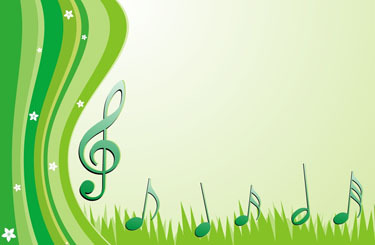 April 28: Spring Concert (Fine Arts Auditorium) @ 6:30 p.m. (report to room #202 (Choir room) at 5:30). Lyric Strings (LSE) rehearsals will be held on Saturday mornings from 11 – 12:30. Rehearsals will be in Room 202 (choir room, second floor) in the GSU Fine Arts Hall of the Armstrong Campus. Please arrive at 10:45 to tune and set up. Saturday, April 27 Morning Dress Rehearsal (Fine Arts Auditorium) Please report to room #202 (Choir room) at 10:20. Wear normal clothes…not concert clothes. Sunday, April 28 Spring Concert at 6:30 (Fine Arts Auditorium). Please report to room #202 (Choir room) at 5:30.